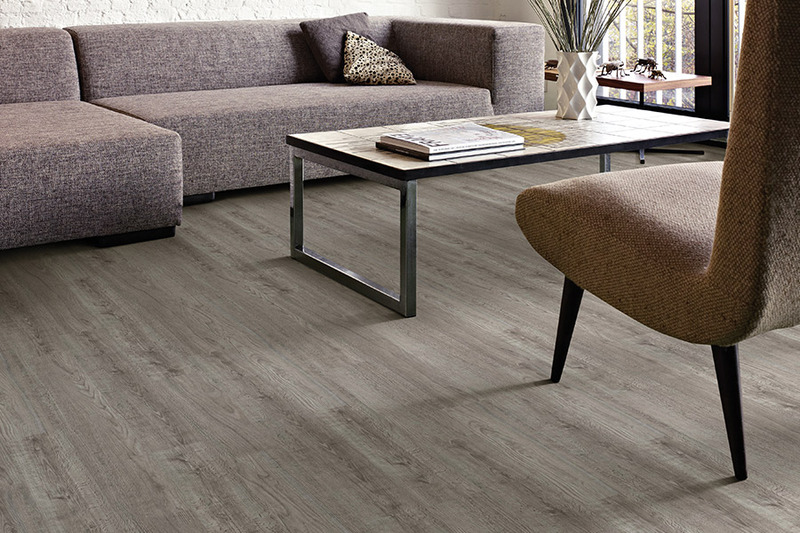 How about LVP for your next floor covering? 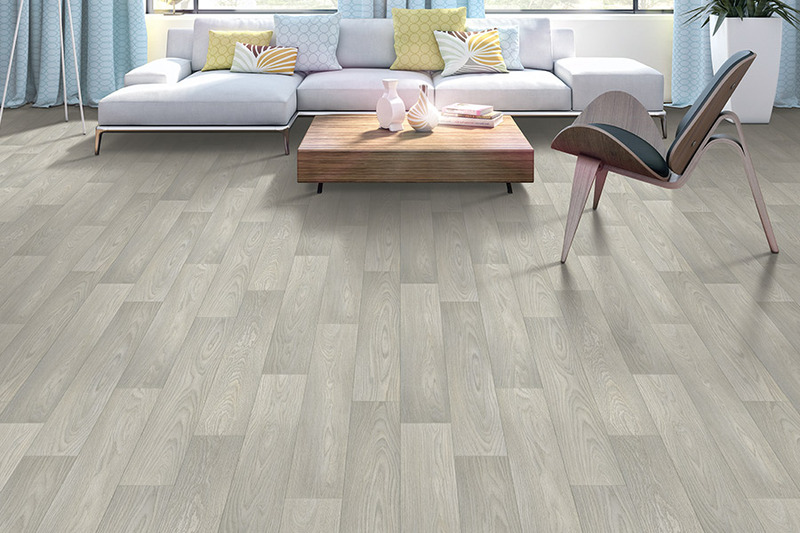 Luxury vinyl plank flooring, or LVP, is a very popular option in floor coverings for many homeowners. And why not? It meets so many needs, it’s an obvious choice in many situations. It’s durable, resilient, comes in a variety of beautiful styles and designs, and can stand up to just about anything your household can dish out. In fact, it may be just the thing for your own home, which is why we invite you to continue reading as we dive into some of those benefits. 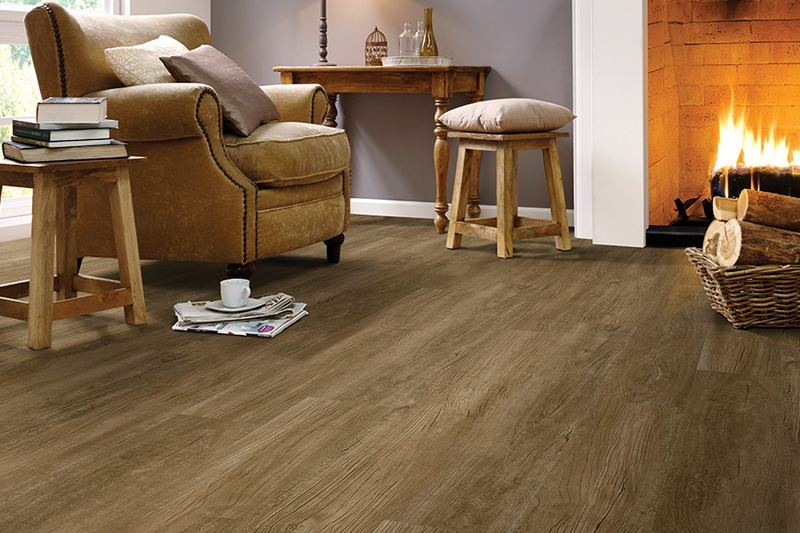 Bauer Flooring knows that a floor covering is an important choice. It’s not only an element of your home that gets daily use, but it should be enjoyable to look at as well. Sometimes, it can be hard to find that perfect material that meets all your needs. Luckily, we have a highly trained team and a large inventory of luxurious flooring. 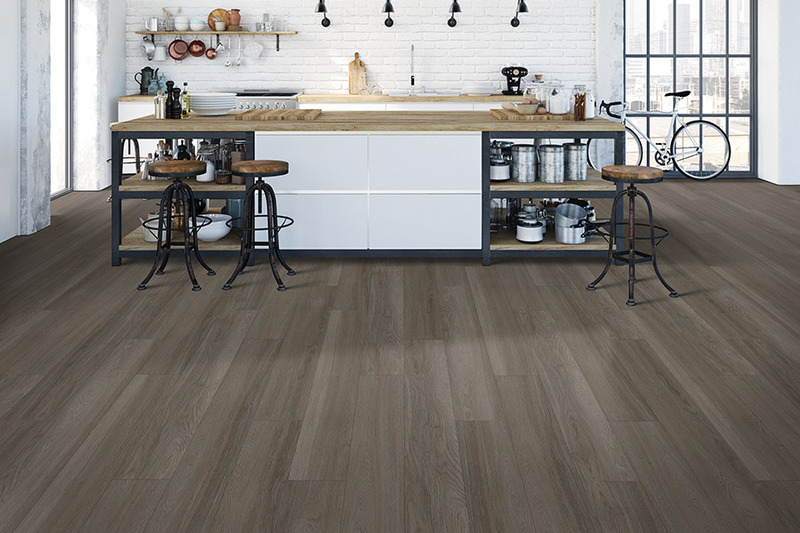 The combination should be enough to find your dream flooring. In fact, we invite you to visit our showroom in Waipahu, Hawaii, to speak with a flooring specialist at your convenience. From there, we service the areas of Honolulu, Waipahu, Pearl City, Ewa Beach, and Kapolei, and we look forward to being of service to you too. One of the things homeowners love most about LVP is the fact that it so closely mimics all natural resources. 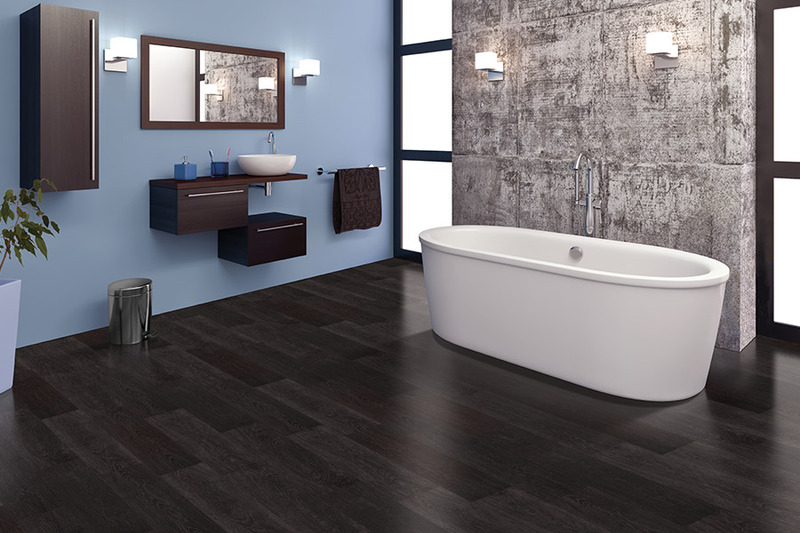 For instance, you can have a floor that looks exactly like solid hardwood, marble, slate, porcelain tile, and more. In fact, it’s likely your guests will never know it’s not actually the “real thing”. All this, while never having to worry about timely maintenance, upkeep, or specialized cleaning procedures. If the natural look isn’t what you’re looking for, however, you’re still in luck. 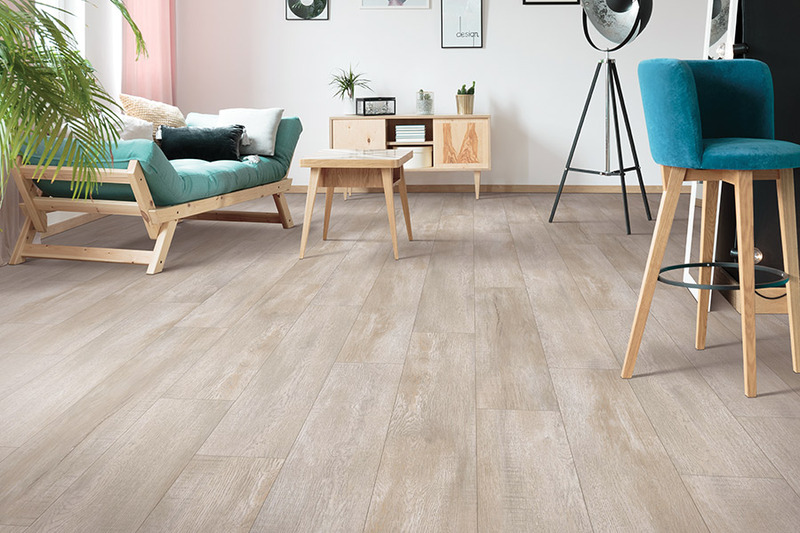 This flooring also has a wide variety of colors, styles, and designs to choose from, no matter décor you’re trying to match. It’s likely you’ll find the perfect material, in the perfect style, to match the décor you already have in place. 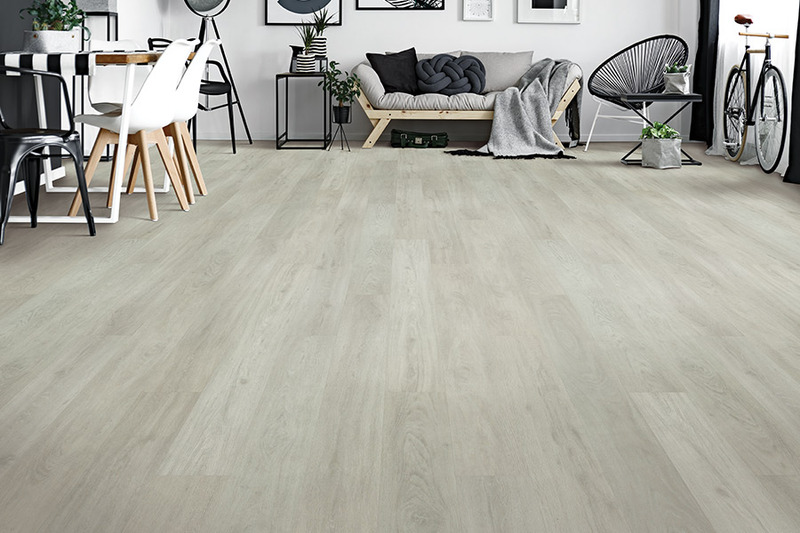 Luxury vinyl plank is an excellent choice if you’re looking for resistance to staining, spills, mildew, and so much more. Furthermore, with a simple sweep and mop, it’s easy to keep these floors looking great for the long term. In many instances, you won’t even have to use commercial cleaners, as warm water on a damp mop often does the trick.